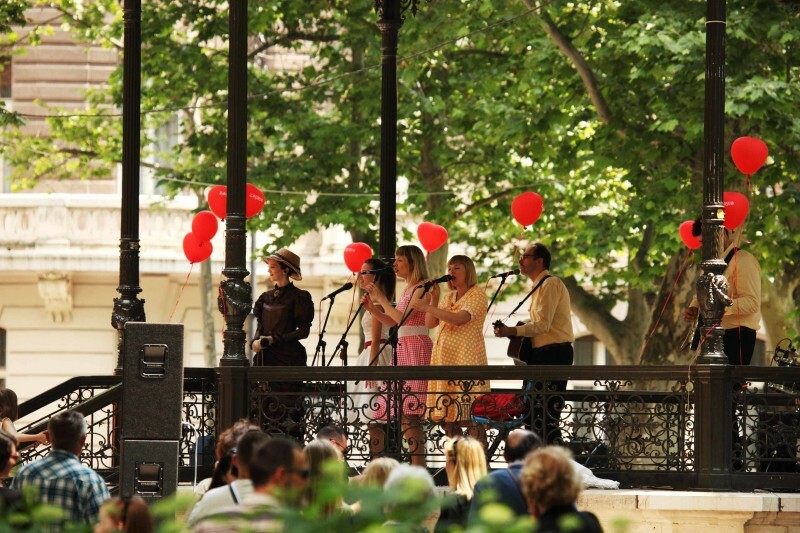 Summer in Zagreb is full of events and great outdoor fun. 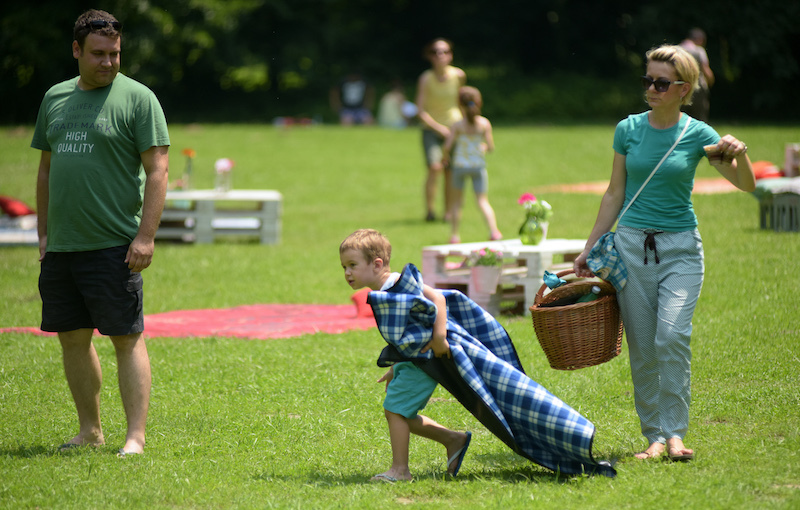 From open-air cinema in Upper Town, picnic in Maksimir park, August sales shopping, free concerts to swimming in lakes, clubbing and mornings at Zrinjevac park! 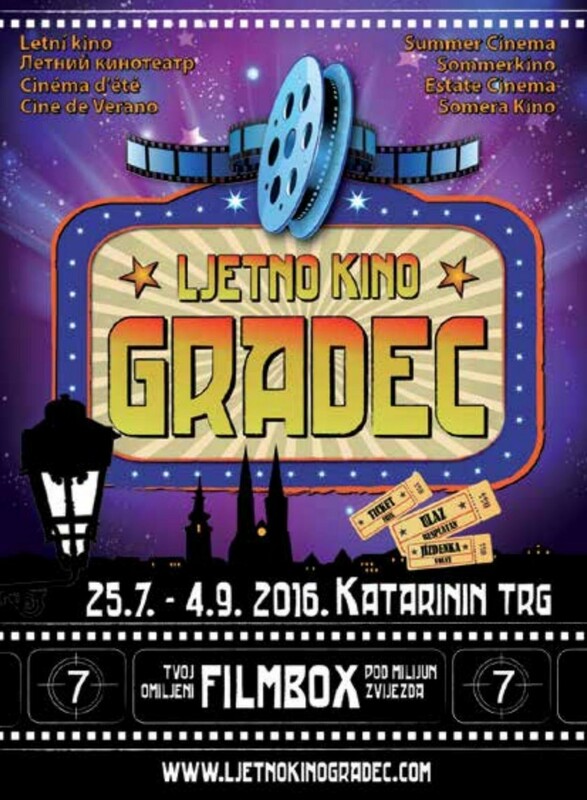 Every day there is open-air screening at Gradec Summer Cinema in the Upper Town. It ‘s free of charge, but you must order a drink. Movies are in original language, without English subtitles. When: every day at 21h until 04.09. 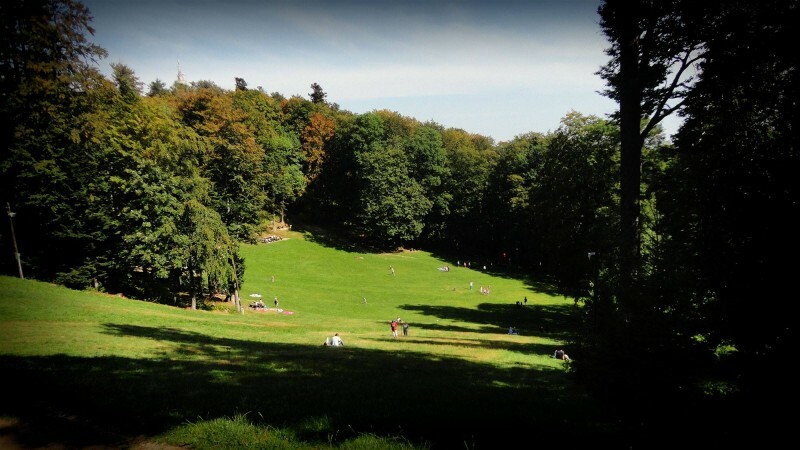 At magnificent Maksimir park (medow by the Second lake) every Saturday enjoy in picnic feeling with lounge music, specialy made snacks and games. And grab a book in open-air library! 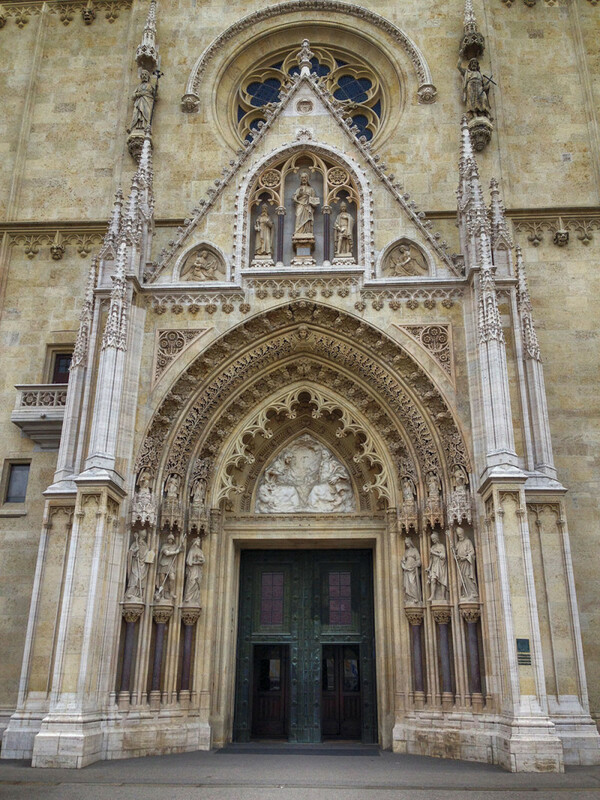 In tranquility and coolness behind the walls of Zagreb Cathedral catch a classic gig at Zagreb Cathedral Organ Festival. Calm yourself down with sound of organ from 1855. 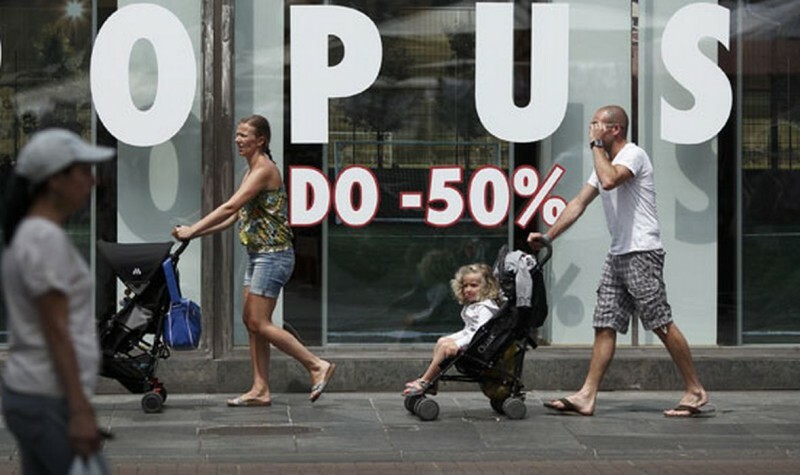 Shopping during August sales is great chance to snap up some bargains. 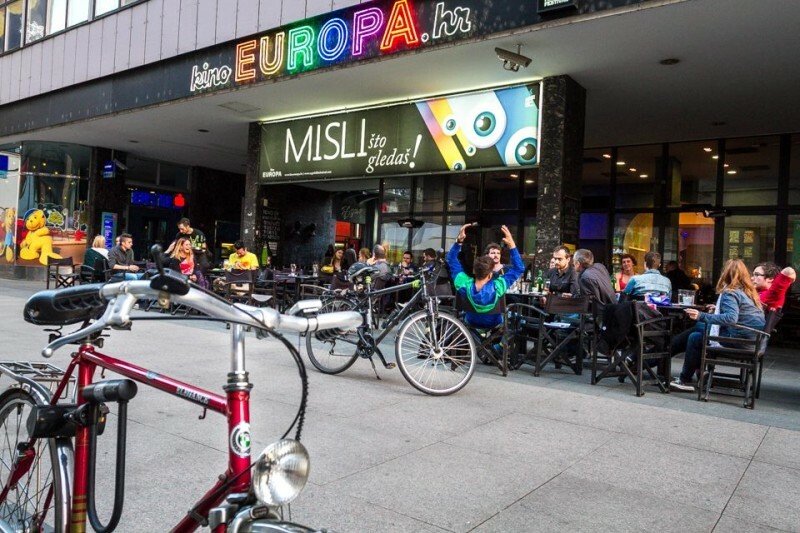 Recommendation: Ilica and nearby streets plus big shopping centers like Avenue Mall, Arena Centar, West gate and City Center one. 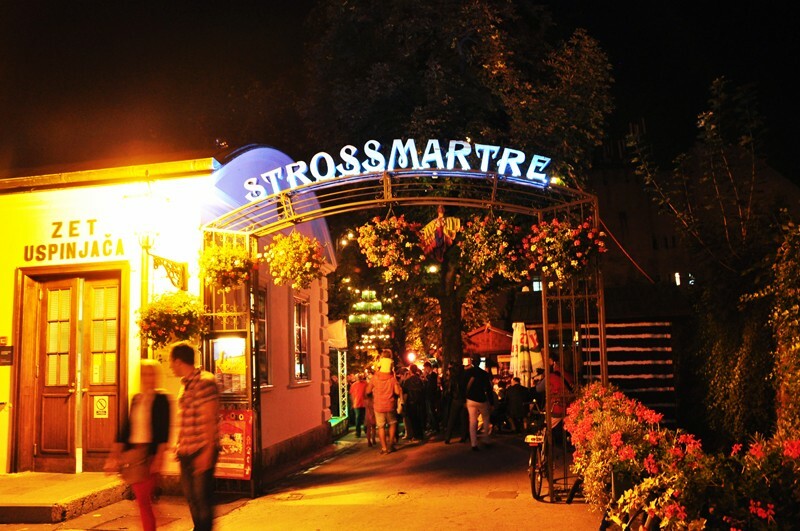 In summer months most romantic promenade in Upper Town turns into a stage for art instalations and nostalgic music. Free live concerts every day at 21h! Plus nice viewpoint! When: every Saturday from 11h-13h until 02.10. On several location in summer in Zagreb you can swim in lakes or pools. Jarun and Bundek lake are famous recreational points, as well as Mladost, Šalata, Utrina and Svetice swimming pools. In beautiful old school Cinema Europa every Tuesday and Thursday screenings have English subtitles. Program: idependent contemporary films from all four corners of the world! When: every Tuesday and Thursday until 03.09. 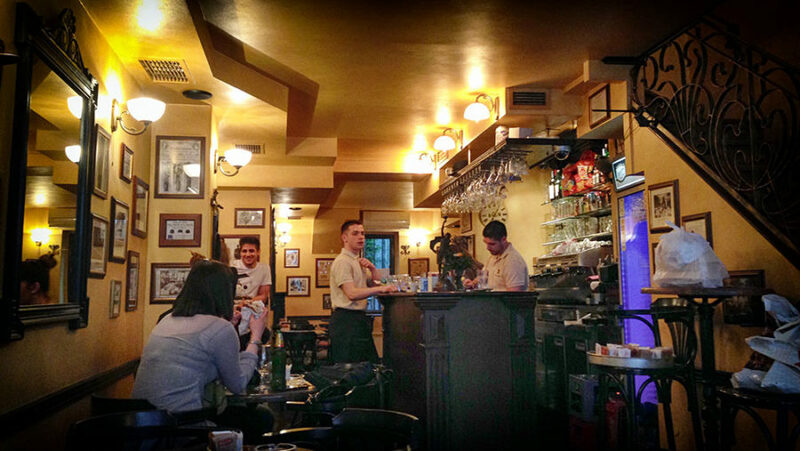 In summer in Zagreb you can dance the night away in Zagreb clubs and bars until the wee hours. 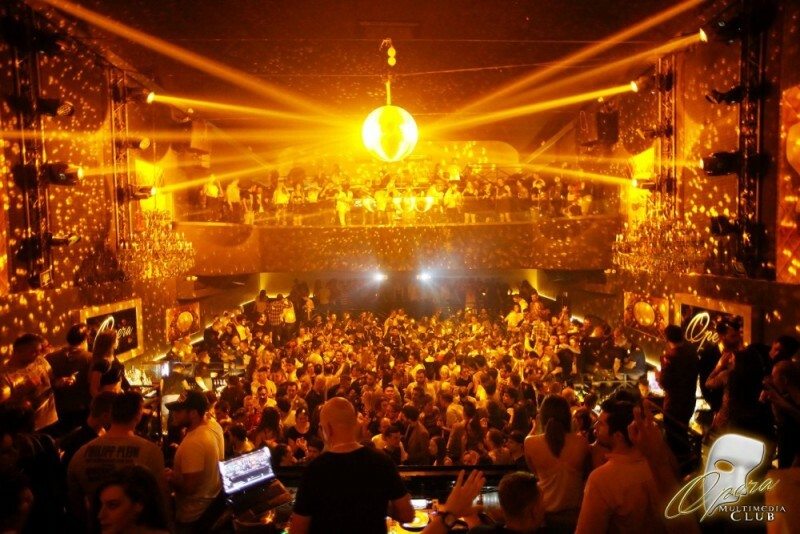 Recommendation: Opera Club (wed-sat), Alcatraz Bar (every day), Johann Franck (every day). 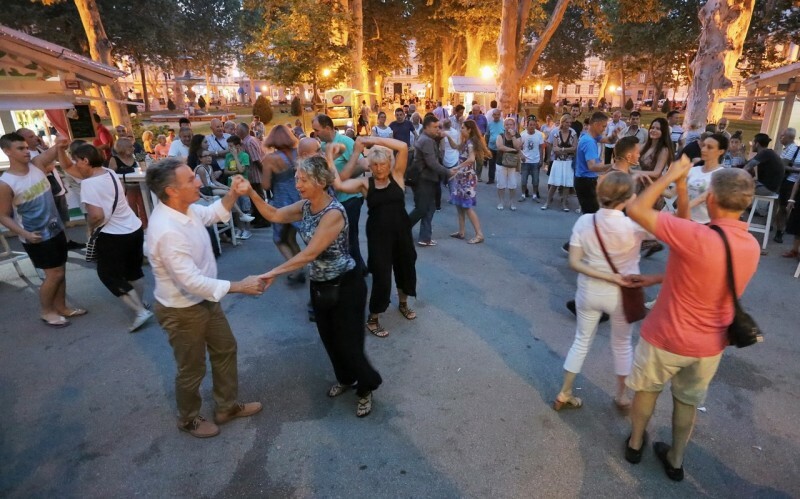 This summer charming Zrinjevac park becomes open-air dance stage with live concerts in the evening. R’n’R, evergreens, swing, tango and salsa in most beautiful park in Zagreb! 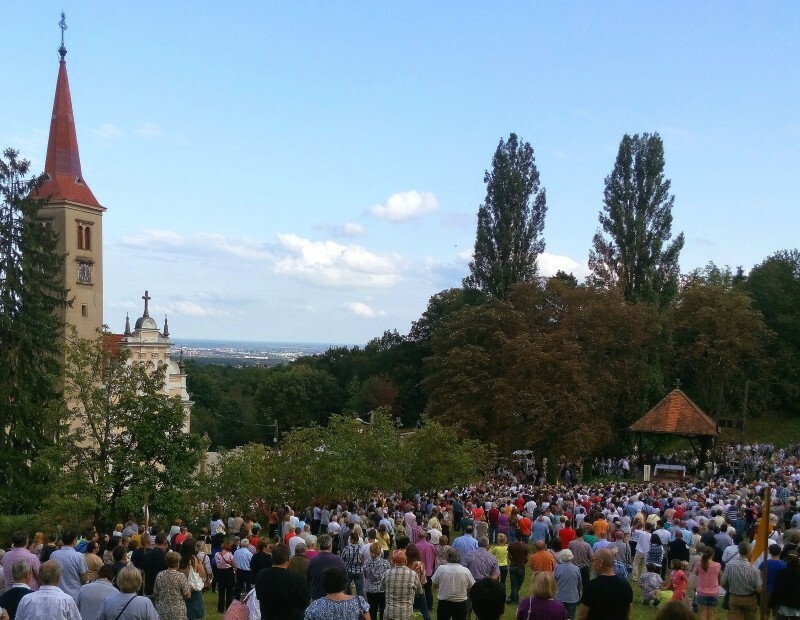 At Shrine of Saint Mary of Remete (northern slopes of Medvednica mountain) every Feast of Assumption of Mary there is a big traditional religious fete day. Full of pilgrims and special feeling! 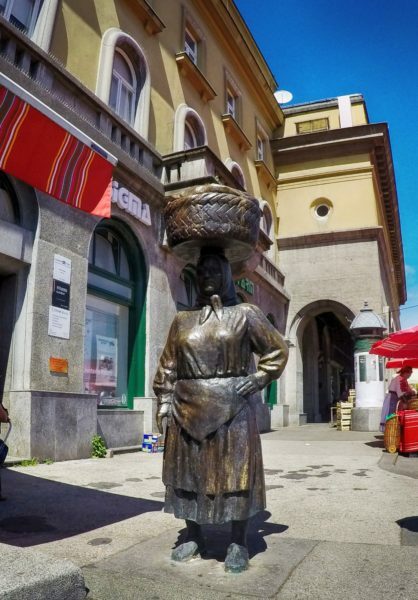 Mount Medvednica (to locals known as Sljeme) provides summer outdoor activities just tram+bus ride or twenty minutes car drive from the center. Recommendation: dishes in mountain lodges!